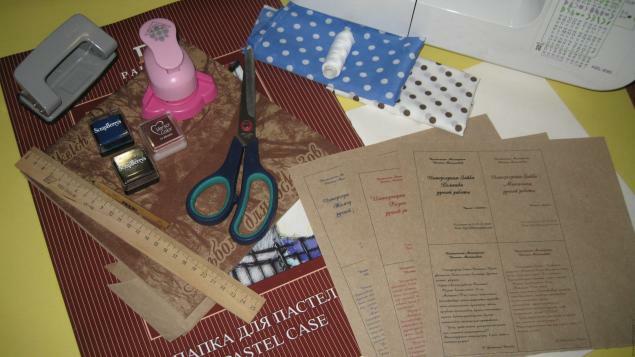 If you want to learn to draw, start with the basics: step-by-step master classes. 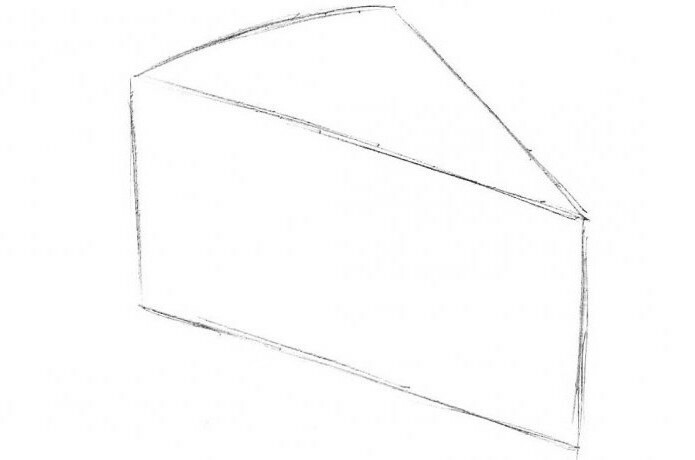 For example, this article of the recommendation of a professional artist, how to draw a piece of cheese. 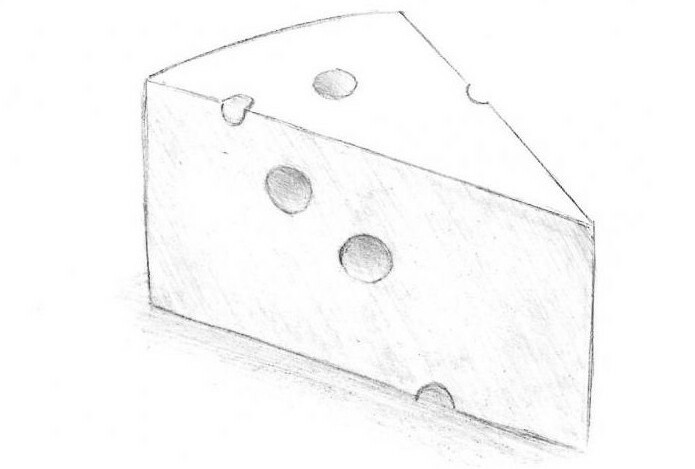 Now let's cut to the chase and learn how to draw cheese. the first Step. First, on a sheet of paper, draw a parallelogram <span>–</span> a quadrilateral with opposite sides which are pairwise parallel. 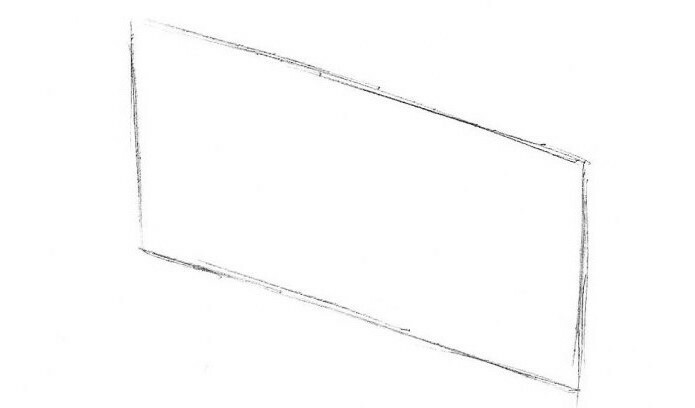 And the figure should be slightly turned to the side, as shown below. Step two. At the top of the parallelogram, draw a triangle. The base of the triangle should be slightly rounded, as in our example. Step three. Mark on the figure the outline of the holes, characteristic of this cheese. By the way, the holes in the product are formed during fermentation of raw milk. At this stage, on paper looms a piece of cheese. Step four. This is the easiest step in our lesson. Just remove all the extra lines and make the contours are more smooth and clear. Step five, final. At this stage we need to give the picture a natural for this, we add the shadows. The wizard recommends that you do this by hatching. First you need to decide which portions of the cheese will remain lit and which will drop shadow. Then shade those areas, which according to the authors should be darkened. If you cannot work with chiaroscuro, focus on an illustrative example. If you did everything correctly then your picture will be similar to the wizard. 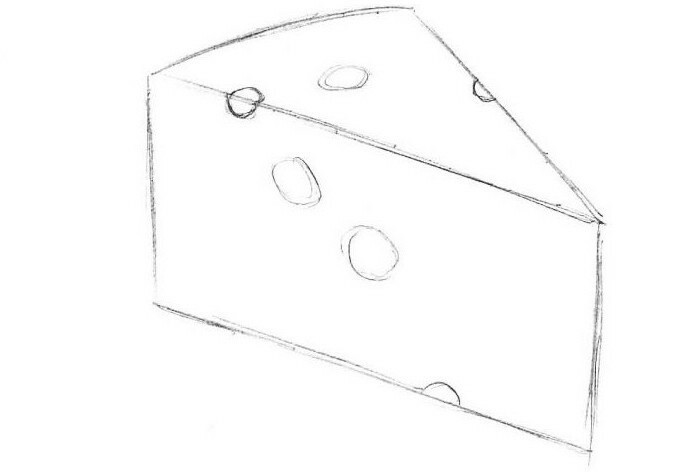 Now you know how to draw cheese. to learn how to draw beautifully, you need to practice a lot. Create simple sketches every day with step-by-step master classes. But when your hand becomes solid, start to draw from. This will help you become a true artist.